Karen Cooksley, Partner and Head of Planning at Winckworth Sherwood, was awarded the prestigious ‘Fellowship’ award at the Movers & Shakers Annual Dinner on 5 December 2017. In its 22 years, Property Network Movers & Shakers have only ever awarded two ‘Fellowships’ previously. 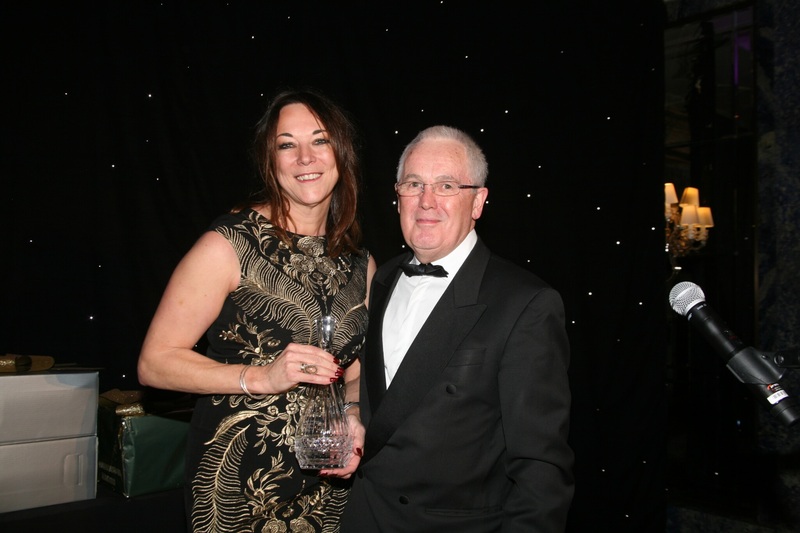 The award is given in recognition of Karen’s outstanding contribution, loyalty and the ambassadorial role she plays in supporting the club, as well as to acknowledge the status she has achieved within the real estate market. Karen commented: “I am honoured to have been presented with this award. As a firm, Winckworth Sherwood is very proud of our relationship with Movers & Shakers and we look forward to building on it throughout 2018”.